With an integrated MagicMount it's a portable solution for listening to music or audio anywhere from your smartphone or Bluetooth® compatible device while it’s secured to the speaker. 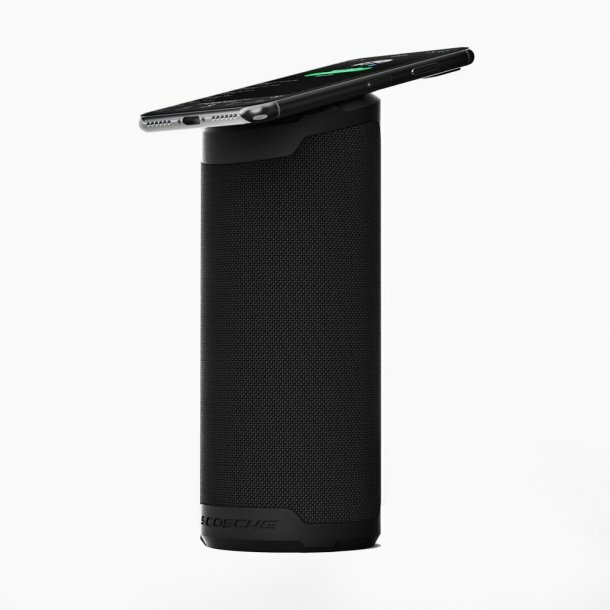 Open your favorite beverage with the built-in bottle opener on the back of the speaker. For an even more immersive experience, you can wirelessly pair two BoomBottle MM speakers together to create true stereo sound. The 12W dual (6W x 2) 45mm speakers and subwoofer produce powerful clear audio and acoustics.